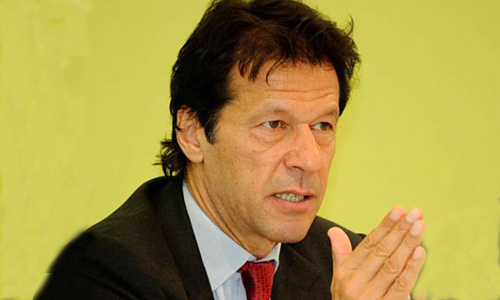 ISLAMABAD (92 News) – Pakistan Tehreek-e-Insaf (PTI) chairman Imran Khan has said that unavailability of electricity in Ramazan is a cruel act. In a statement on Saturday, he said that N-League does not feel the problems of the masses. The PTI chairman alleged that the federal government is busy in protecting power thieves instead of stopping power theft. “The rulers continued to fill up their pockets through foreign deals, but the masses do not get rid of the shutdown,” he added. Imran Khan asked the government to mend its ways and assure provision of electricity to the masses after ending loadshedding.